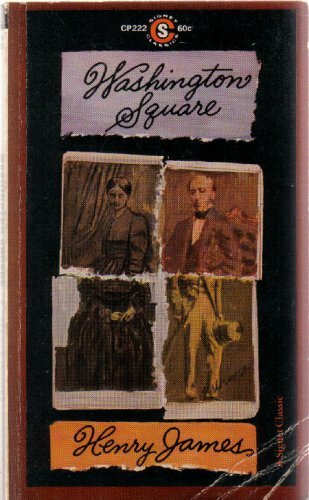 Catherine Sloper lives in Washington Square with her widowed father, a wealthy physician. She is plain, shy, and lacks social graces and conversation. Dr. Sloper cannot conceal his disappointment that she has nothing of her dead mother's beauty and wit. So when the handsome but penniless Morris Townsend begins to court Catherine, Dr. Sloper suspects him of being a fortune-hunter. While Catherine's romantic hopes are encouraged and abetted by her aunt, Lavinia Penniman, her father threatens to disinherit her if she marries Morris. Ultimately, however, it is up to Catherine to find out Morris's true intentions.